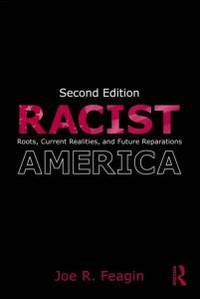 Routledge, 2010. trade paperback with light edgewear---sociology/race & ethnicity history. Trade Paperback. Very Good. 8vo - over 7¾" - 9¾" tall.